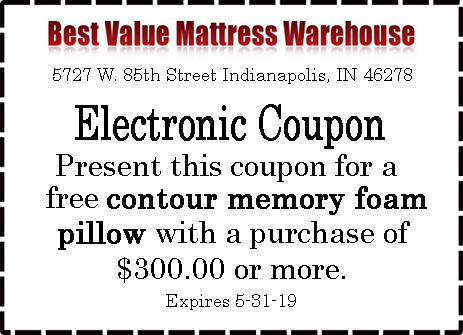 BEST VALUE MATTRESS WAREHOUSE provides shoppers in Indianapolis 7,200 square feet of Name Brand mattresses and bedding products. We do this at the absolute guaranteed lowest prices in all of Indiana. We combine factory direct and opportunistic special purchase savings with ultra low overhead warehouse operations. Consequently, this cost advantage allows us to give you savings of 50% to 80% off comparable retail pricing. Our 7,200 sq. 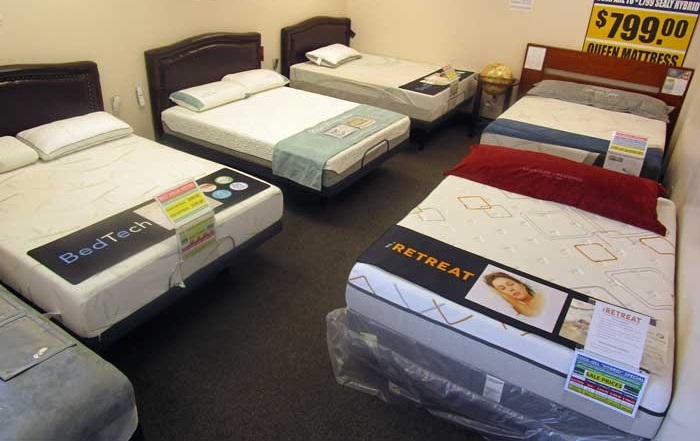 ft. multi-room showroom / warehouse carries a huge in-stock selection of name brand high quality new mattresses in twin, full, queen and king sizes. 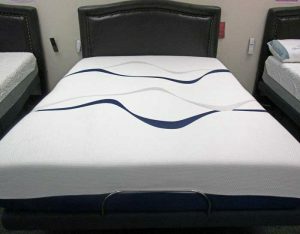 See this Queen Size 11 inch COOL GEL Memory Foam Mattress on sale for only $399.95! Mattress Specials Sale prices on special mattress deals! Huge selection of King sized factory seconds starting at $299.95 to Luxury models at less than half the sale price at other retailers. Click this image for a printable coupon with directions to the store. When you visit our store you will see that we have economy mattresses priced from $59.95 to very high quality mattresses at $999.95 and up. 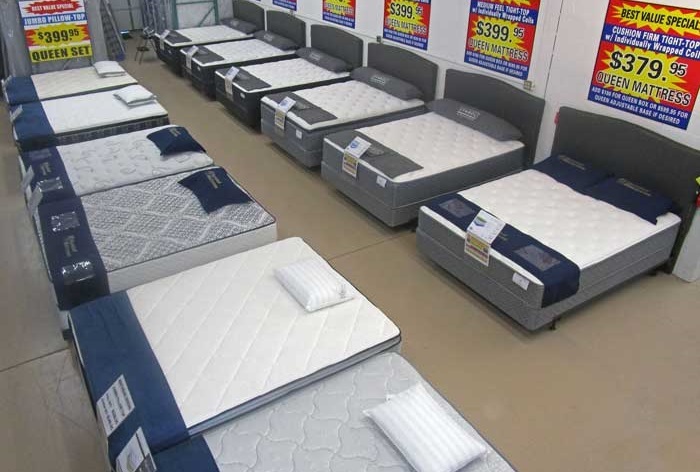 We also stock and display a huge inventory of extremely high end King Size “Factory Seconds” Mattresses from Sealy, Serta, Simmons BeautyRest and Stearns & Foster. Most noteworthy is that these are sale priced from 50% to 80% off typical retail pricing. Our customers can also get great prices on other bedding products like metal bed frames, headboards, mattress pads, mattress protectors and memory foam pillows. MESSAGE FROM THE OWNER: Buying a new mattress can be a big and complicated decision. This is especially true when considering all the different foundation types, innerspring coil systems, foam types and densities etc. (Not to mention the numerous different names and gimmicks used by many retailers). If you visit us when shopping for your next mattress, you will find honest information in a low pressure sales environment. As a result, we will help you make a well informed bedding purchase decision wherever you buy. 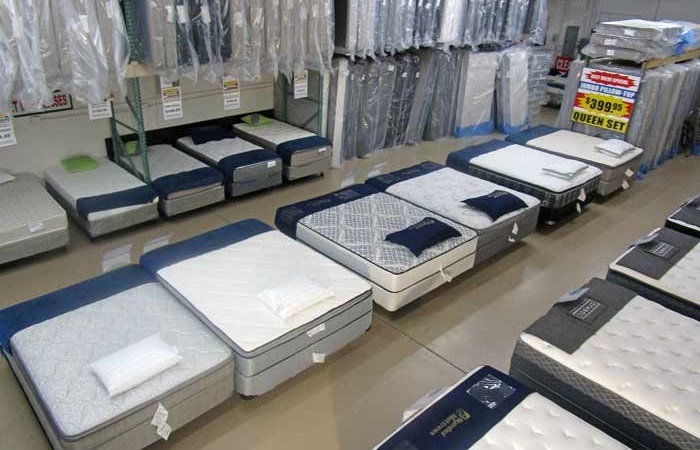 Of course, we also promise you the best values on high quality name brand new mattresses. Delivery Service Options or Load Into Your Vehicle! Beyond the great selection and prices, we make getting new bedding to your home easy for you with delivery services options in the Central Indiana area. 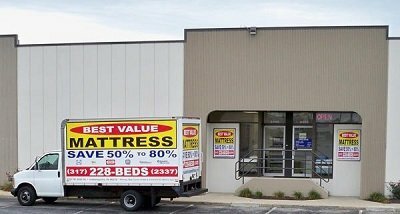 We deliver mattresses to the North to the Lafayette, Tipton or Carmel areas. We deliver South to Martinsville and Greenwood and East to Greenfield, Anderson and Muncie. Please see our Mattress delivery area to see if we can deliver to you. If you have a truck or a vehicle that can move your new mattress, (and are so inclined) you may easily load your purchase from our dock at the back of the store. 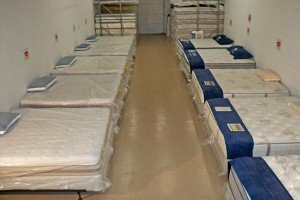 We do not buy or sell used or reconditioned mattresses. Financing is available – several options including up to 12 months no interest. 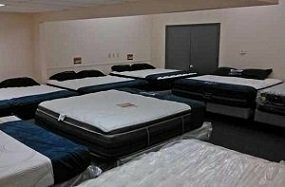 See reviews of Best Value Mattress Warehouse here! 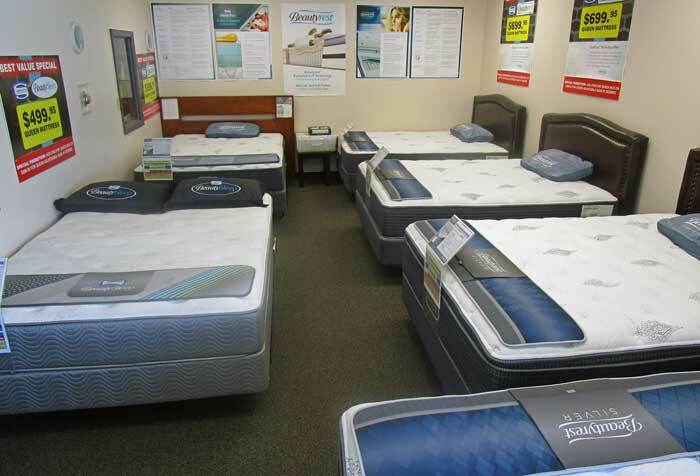 SAVE 50% TO 80% ON NAME BRAND MATTRESSES! Sunday: Noon - 5:00 p.m.
See our Facebook Page & Like Us! Memory Foam Mattresses Hybrids etc.